Over 200 MSPs worldwide are using Probax to protect their customers' critical data. 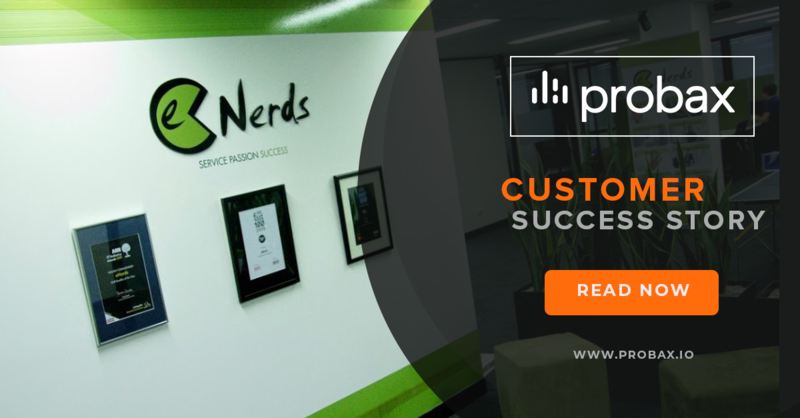 Browse our success stories to learn how Probax helps businesses like yours. With the emergence of cloud and an ever-greater expectation of business availability from customers, eNerds needed reliable replication of customers’ onsite backups to a secure and local cloud repository, at a price-point their customers could afford. 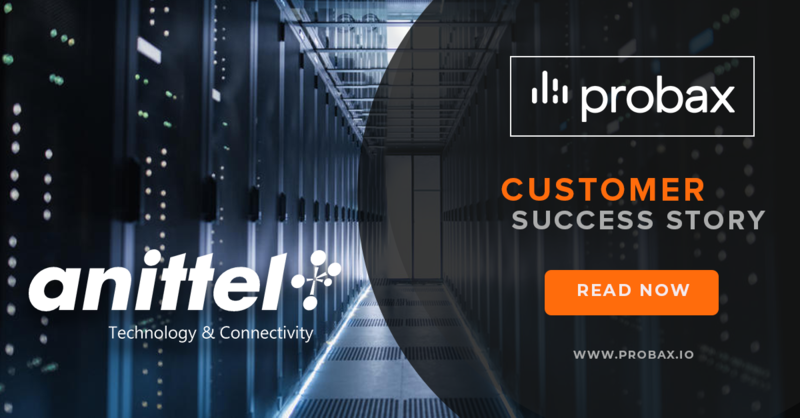 After offering an in-house cloud backup and disaster recovery solution for several years, high costs, insufficient reliability and a lack of reporting functionality led Anittel’s management towards a rethink, ultimately deciding to engage a dedicated cloud services provider to partner with.